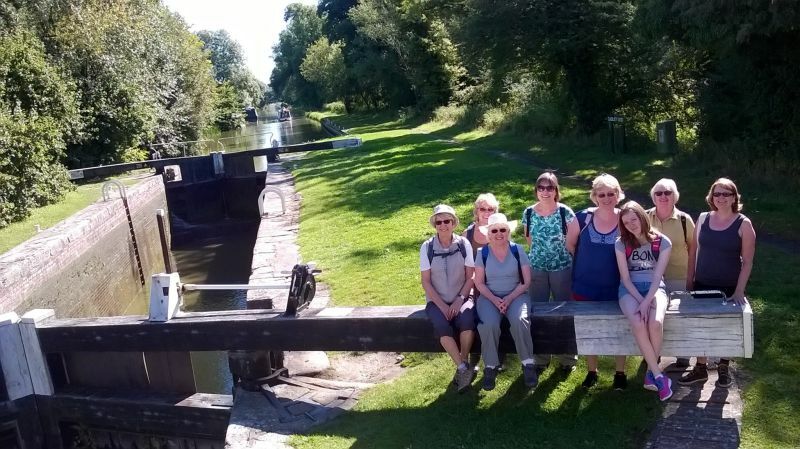 The Ladies Walking Group meets on alternate Tuesday mornings at 9.30am, usually departing from the Memorial Hall car park. Our walks tend to be between 3 and 4 miles long and we usually return by 1pm. New members are very welcome! To find out more please contact Gill Griffiths or send us an email.